Help improve circulation to reduce swelling, stiffness, and fatigue, while decreasing recovery time. 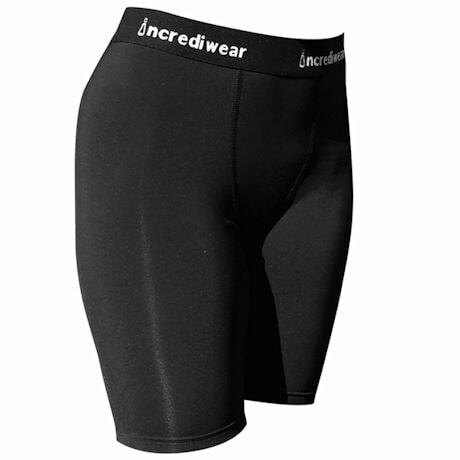 Wear circulation shorts as a base layer, during exercise, and during recovery from an injury. Sleep in them to boost overnight healing and rejuvenation. 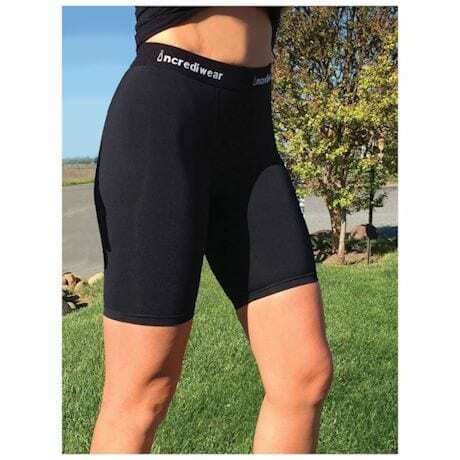 The therapeutic fabric is anti-microbial, moisture-wicking, and thermo regulating to help keep you dry and comfortable. Black. Imported. Unisex. See size chart. Nylon/Polyester/Spandex.